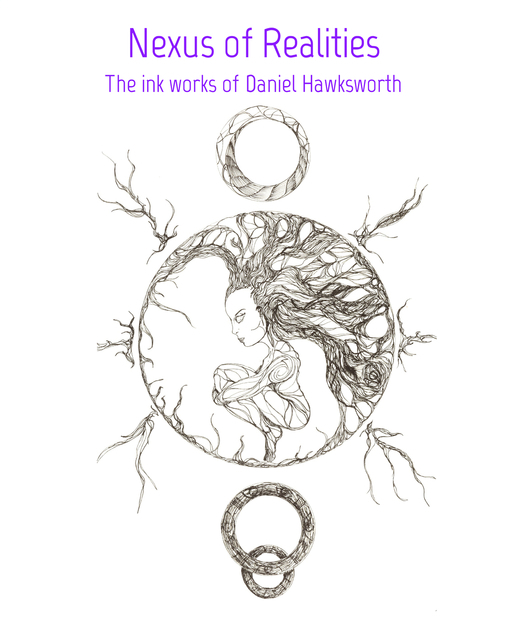 This book is a collection of my pen (ink) artworks from 2018 through 2019. My artwork is all ink with no pencils, freehand and definitely has a macabre twist. Versión ebook de composición fija, 82 págs.